These are some of our new designs. When you click on the shirts below you will be taken to our new website. 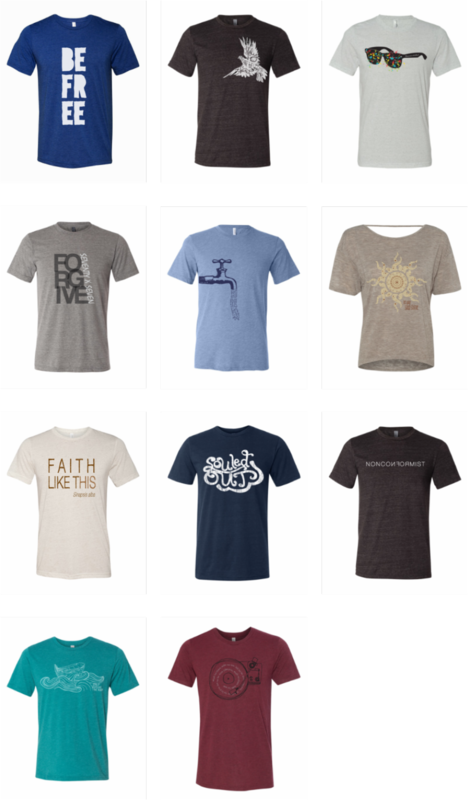 Sol Harvest Co offers trendy Christian Clothing & Shirts. We also offer Boho & Hipster Christian Jewelry. Check us out!